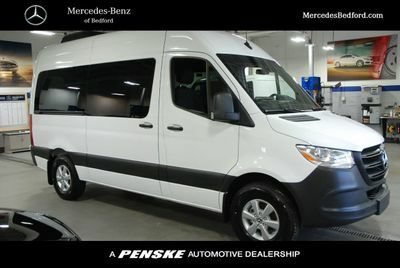 This Mercedes-Benz Sprinter Passenger Van also includes Power Driver's Seat, Clock, Tachometer, Tilt Steering Wheel, Power Steering, Power Windows, Driver Airbag, Passenger Airbag, Intermittent Wipers, Side Airbags, Keyless Entry, AM/FM, Anti-Theft, Off Road Tires, Body Side Moldings, Daytime Running Lights, Reverse Camera, Side Curtain Airbags, Roll Stability Control, Tire Pressure Monitor, Overhead Console. 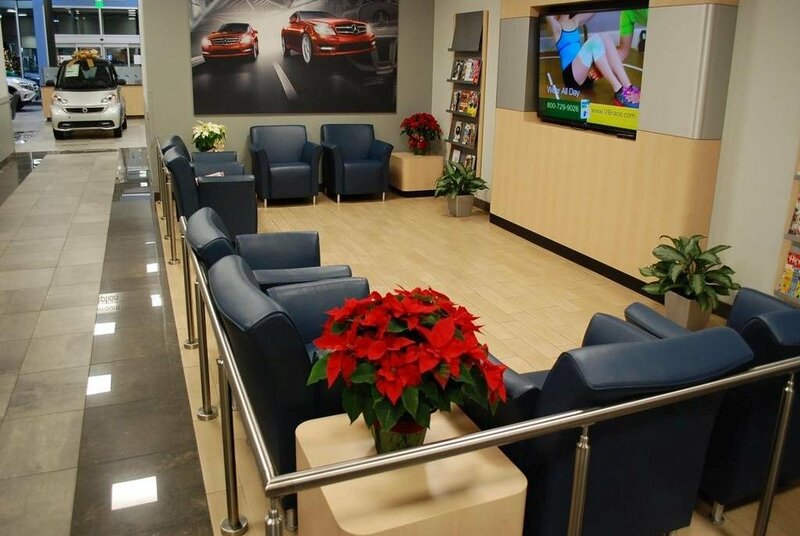 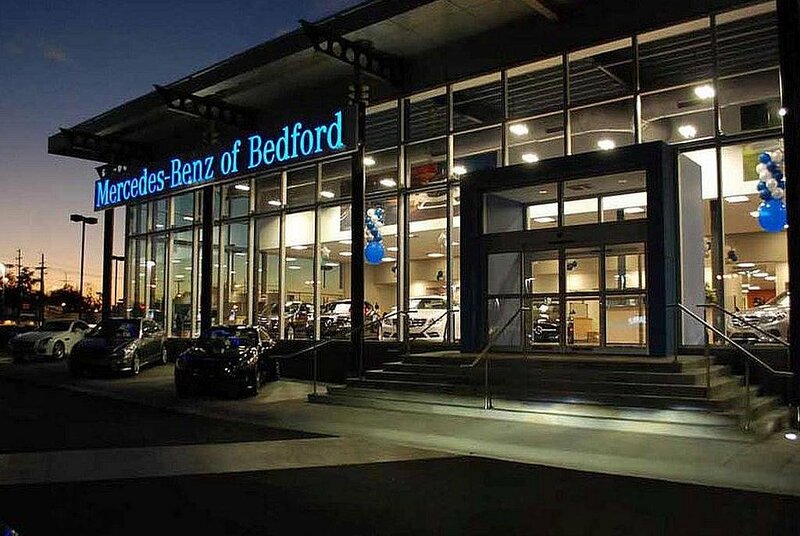 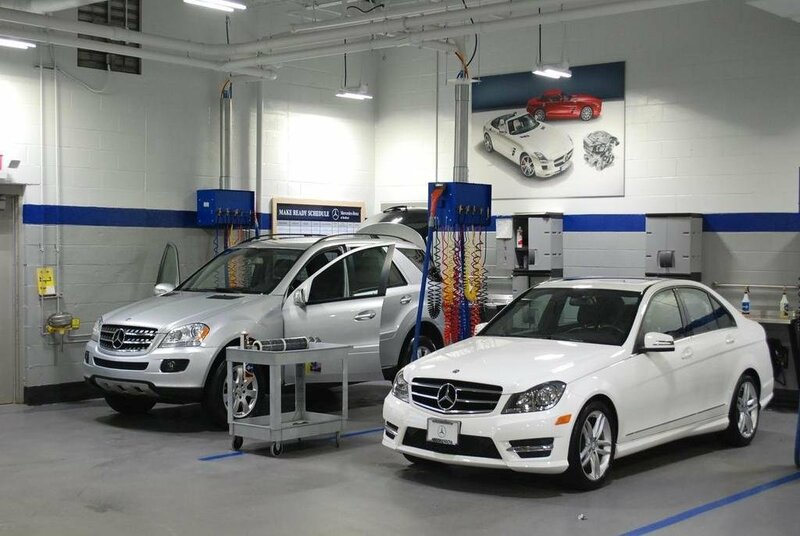 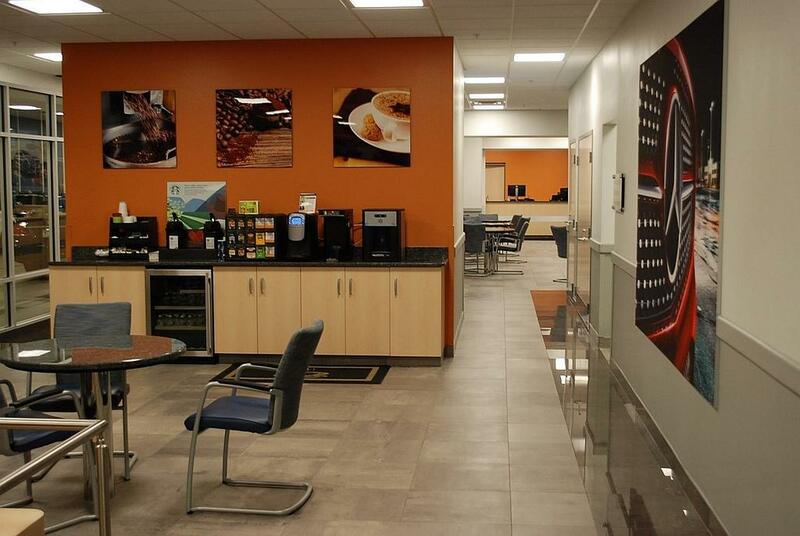 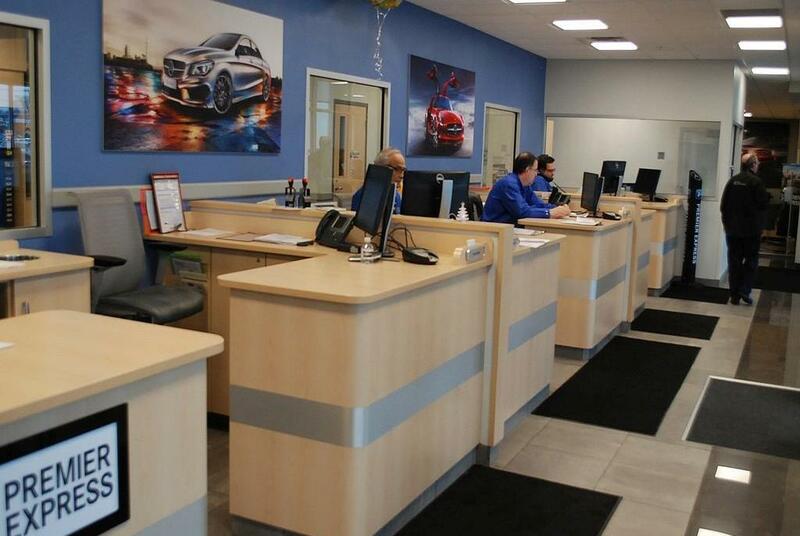 At Mercedes-Benz of Bedford, we pride ourselves in offering personalized customer service to make your buying experience exceptional. 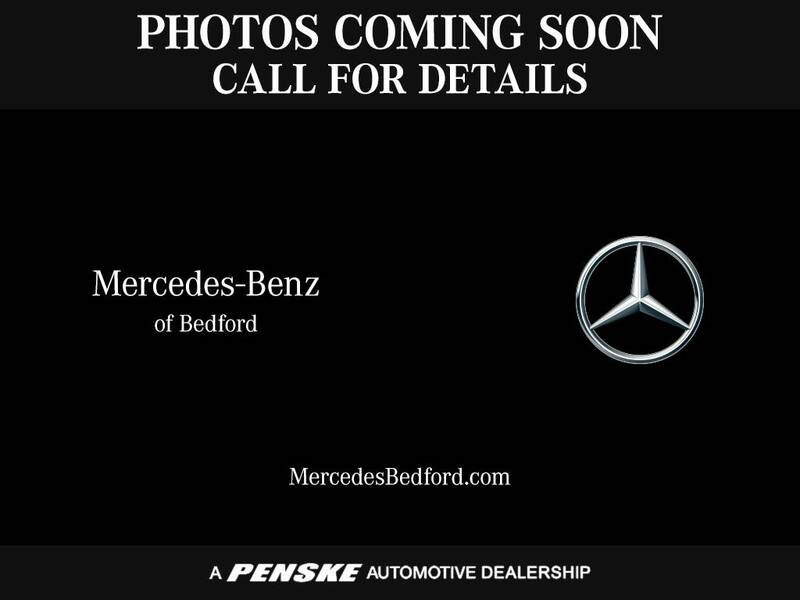 Stop by to learn more about the latest line of Mercedes-Benz vehicles. 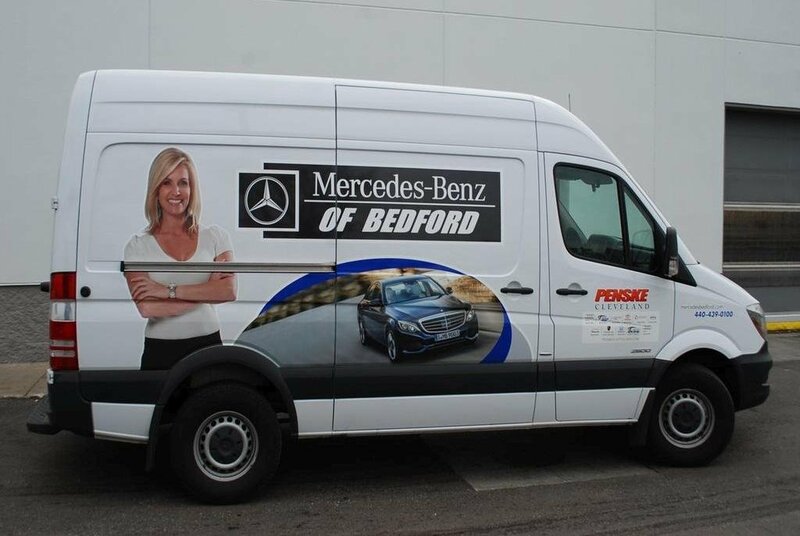 We are conveniently located in Bedford, OH. 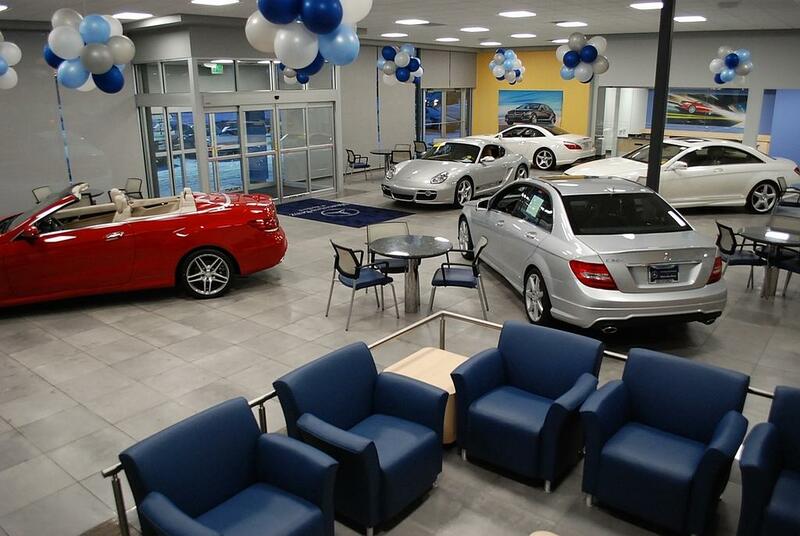 Only 15 minutes from downtown Cleveland, at the corner of Rockside Road and Broadway on the historic Auto Mile! 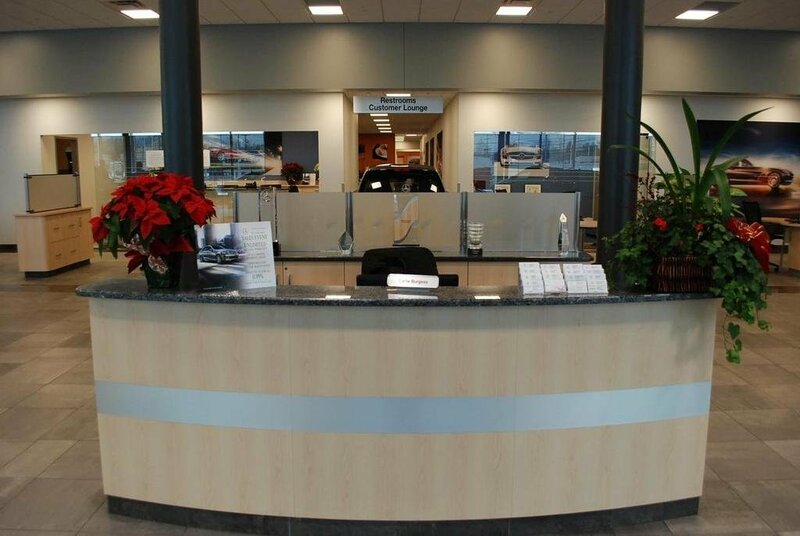 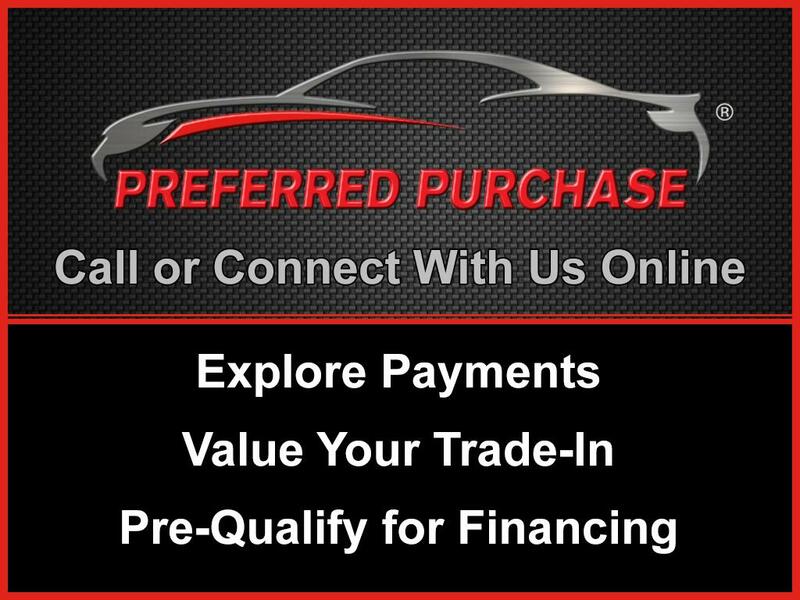 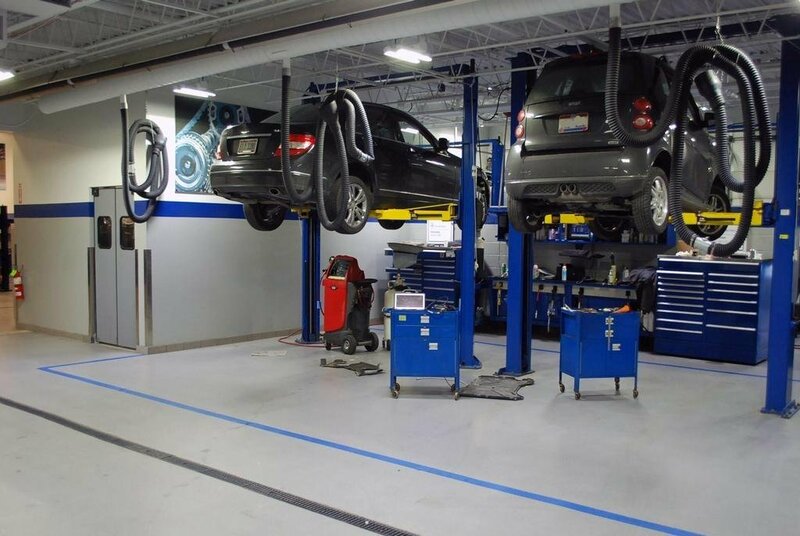 Our professional team is committed to providing the finest sales and service assistance you would expect when buying the Finest automobile made.